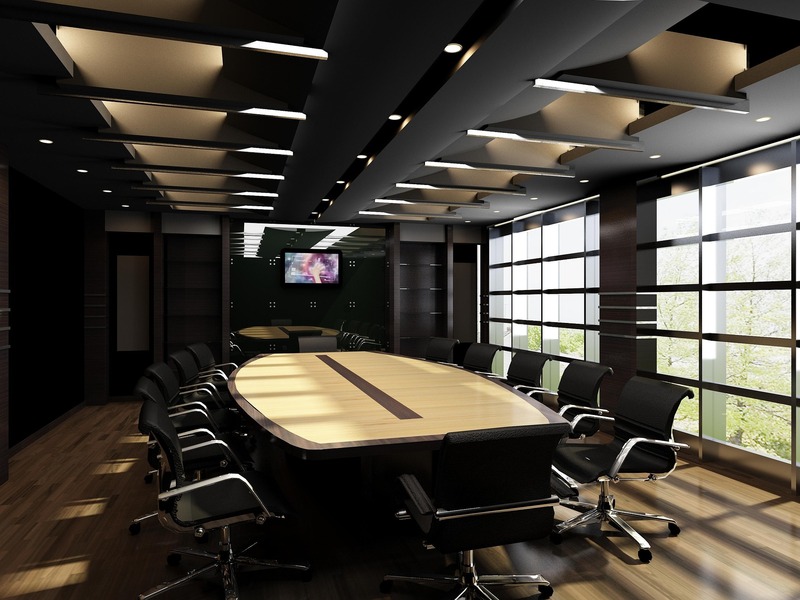 Don’t you think meetings are like game day for the corporate warrior – the meeting room is the corporate’s court, their pitch, their domain. Like sportspeople, they spend a long time preparing for the ‘big game’, making sure that on the day they have their game face on and they’re ready to take this battle out. And whilst sportspeople physically battle it out to ‘win’ some meaningless match, the meeting is a far more complex game requiring great intellect, tact and an ability to talk louder than anyone else in the room to assert dominance. There’s just so much potential for meetings…and yet for juniors tagging along, they still remain about as riveting as all the newspaper space devoted to analysing the lame pranks pulled by immature, free riding, national level swimmers whilst on training camp. I would rather watch paint dry with one eyeball whilst simultaneously watch grass grow with the other eyeball than have to be exposed to another article/excuse about what was simply the worst Australian Olympic team ever. Anyway back to meetings – as a junior you’re led to believe that if you get to go along to a meeting you’re just a seat filler. You go in, sit in the least obstructive seat (even if this means not sitting at the table but on an uncomfortable chair behind the main meeting table which also tests your note-taking-on-lap abilities). If you’re lucky you’ll be given the rare opportunity to give out a business card to someone other than a friend or family member, and if you’re really lucky then you may even be introduced. If the meeting is a conference call, then you gather that all you need to do is show that you were up at 6am on a Saturday to take this call so at the start you press unmute, say “Hi you’ve got X from Melbourne”, then turn mute back and go back to bed with your earphones still plugged in (which is really just some feeble security to convince yourself that you’re listening) and the monotonous tones from the meeting about working capital send you gently back to sleep. But do not be fooled. Even though in training you’re told the story of the douche intern who tried to impress his boss by putting his feet up on the table and voicing his opinion on a matter – or you’re told other urban legends that are meant to scare you from looking like anything but a ‘seen but not heard’ child from the 1800s, you’re not meant to remain like this forever. You see, I’ve noticed a trend developing in my reviews and feel the need to impart this knowledge so that others don’t fall into the same trap – every review, every piece of feedback I receive now always seems to include an element ‘you need to speak up more in meetings’ or otherwise framed as ‘you seem to lack confidence’. Now this is obviously frustrating for many reasons, not least of which is that this perceived lack of confidence is often mistaken for thinking that I don’t say anything because I don’t understand what’s going on. But if I do know exactly what’s going on, why is it that I still find myself acting like I’m in the world’s most boring silent film because it’s a silent film about a meeting? If the only people I pass when I go on my run are walkers, does that make me the slowest person actually running around The Tan? Where and when would be the perfect time to purchase a hot tub boat to sail around Eastern Europe? Would I look weird in a hot tub boat amongst all the yachts? Why does ‘yachts’ have a silent ‘ch’? If gangsters get tear-shaped tattoos below their eye for every person they’ve shot, then will people mistake my tear-shaped hair-straightener burn below my eye for the same thing and think I’m badass? Or maybe mine will symbolise how many jobs I’ve left? The best thing about The Planet is that as you stare off into the distance, you still look like you’re deep in thought and considering the content of the meeting. But unfortunately as fun as The Planet may be relative to the meeting, it’s not going to help me rebut the argument as to why I don’t ‘speak up’ in meetings. Pretty sure evoking planetary exploration to explain your workplace behaviour only works if your male boss is convinced that menstrual cycles follow the lunar calendar and you take advantage of his ignorance insisting that on blue moon days you will turn into a werewolf therefore should probably stay at work from home but obvious won’t be able to type anything because you’ll have werewolf claws for the day. The other reason that I often don’t say anything is because what’s being said in meetings is often bleedingly obvious. Some people say some things that are so obvious you wonder if in another life they were the host of a children’s program or would be the types if you were standing at a crossing, they would say out loud “oh look everyone, the green man is flashing, that means we can safely cross the road now so we should start putting one foot ahead of the other and start walking”. If meetings are just meant to be full of obvious statements then why bother participating? Admittedly I do think there is a gender element to non-participation in meetings. Whilst I’m sure this is an issue that plagues many types of people, there is a stereotype that females are only likely to ‘speak up’ if they have all the facts to back themselves up or are saying something that adds value. What I find hilarious about this stereotype is that saying meaningful, evidence-backed, value-adding comments in meetings is actually viewed as a negative. Apparently meetings are geared to the boorish, over-bearing, loud-mouthed, blabbering idiot who can’t remember the difference between deferred tax assets and deferred tax liabilities and yet because he is the loudest and says the most, his views on tax are taken to be gospel. Herein lies the institutionalised disadvantage against women (and generally thoughtful people) which is value diminishing to the company and all involved. But the fact is, it is institutionalised. And until things change, it’s time that thoughtful people everywhere actually engage. If someone says something obvious, say “that’s obvious, but what we should be thinking about is X”. If you can’t think of what “X” is, then join the dark side….say something obvious! I assure you that saying anything remotely relevant is much better than saying nothing. I’ve even found that if people question your comment in a meeting, then saying any answer (even if you don’t even go close to answering their question), is often enough. I think there’s some primal element related to the way people interact in meetings – various animals beat their chests and roar loudly, but by doing things like just answering back, that’s akin to the rhino sitting in the corner, being bothered to get up go over to the offending animal and slapping them down Charles-Darwin-style to assert their dominance. Anyway all of this talk has got me thinking that I should probably stop mentally writing out this email to you, return back from The Planet and start speaking in this meeting.